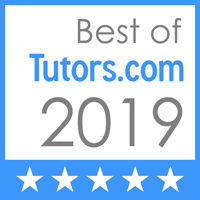 Tutor Doctor 5.0 Thank you, Borna. I appreciate the detailed update of my son’s progress and what you are working on with him. I’m pleased to see that he is making steady progress. I appreciate you testing him and giving me the update on his understanding level.